Talk Tuesday: Beauty From Within! In honour of the late artivist (artist and activist), here is a quote from our beloved Ruby Dee who will always be remembered for her humanitarian work and her seven-decade career as an American actress. The kind of beauty I want most is the hard-to-get kind that comes from within — strength, courage, dignity. 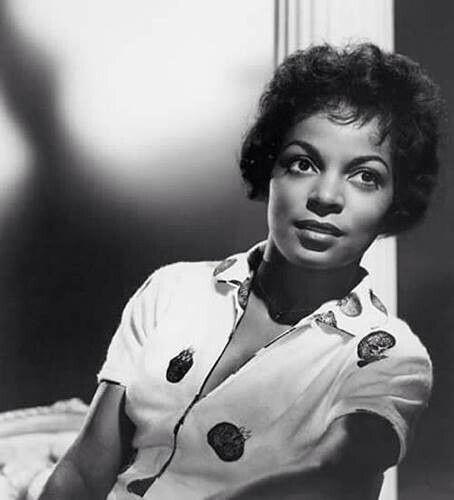 Ruby Dee was also a poet, playwright, screenwriter and journalist who used her gifts well to champion Human Rights. Her strength, courage and beauty will be missed.